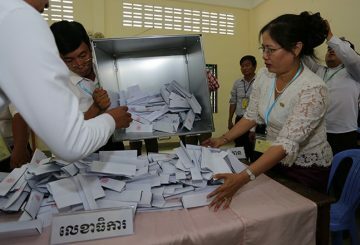 The National Election Committee confirms the CPP secured all 58 seats to be filled. 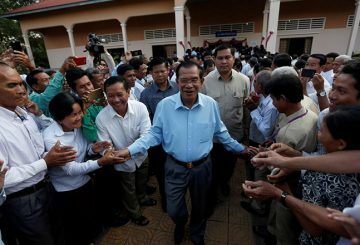 EU threatens Cambodia with economic sanctions after the ruling party said it had won every seat in a Senate election. 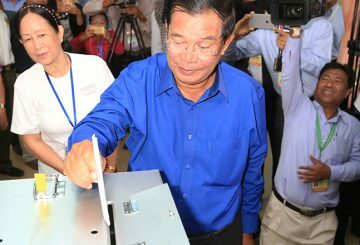 The ruling Cambodian People’s Party yesterday enjoyed a landslide victory in the Senate election, winning all 58 seats available. 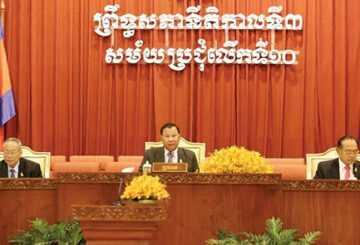 NEC says that 3 parties standing for Senate election have done very little campaigning. 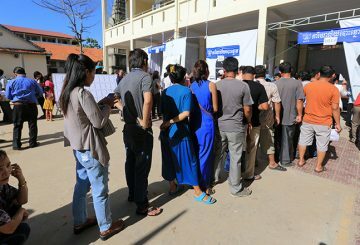 The NEC gathers journalists and party representatives to witness the printing of about 25,000 ballots for the Senate election. 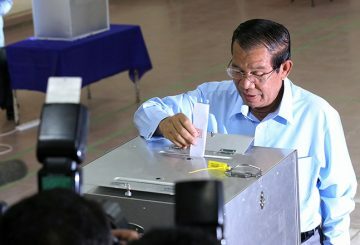 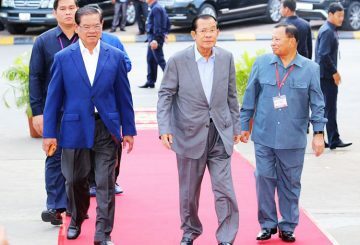 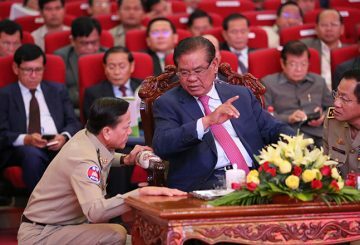 Prime Minister Hun Sen confirmed the Senate election and general election would go ahead as scheduled. 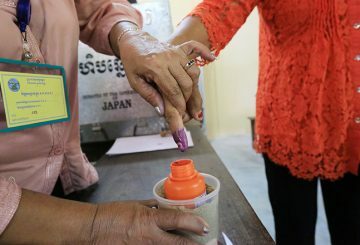 The Candlelight Party has not registered to join the senate election, but four other parties will run, including the ruling CPP and Funcinpec.